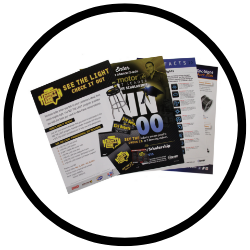 Direct Mailing - Colortech, Inc.
We make direct mail easy for any business, any size with our with affordable marketing services. Our direct mailing service options help you reach your customers anywhere in the U.S. on any budget. 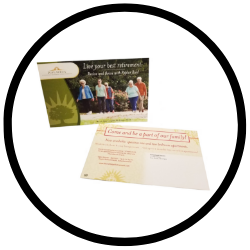 Whether you’re looking to target a specific audience or cover the area around your business, we’ve got direct mail services to help you accomplish your marketing goals. 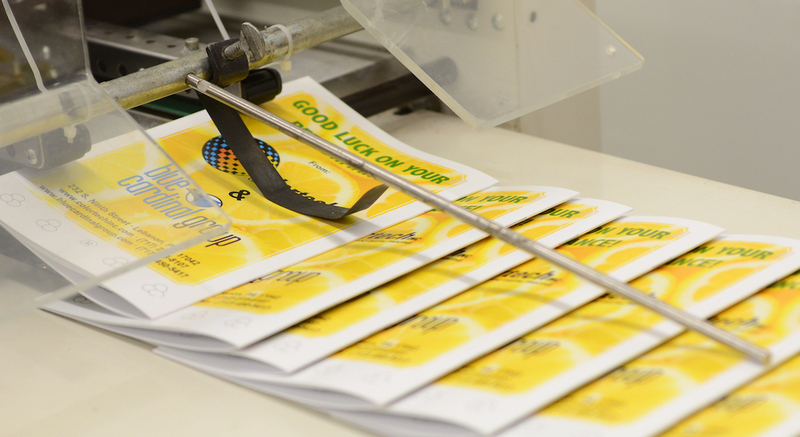 Colortech can print, finish, and mail your product under one roof! We will work with you to determine a mailing solution best suited to meet your needs. 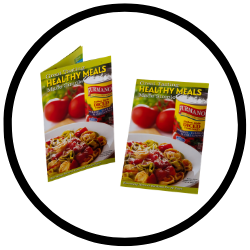 Every Door Direct Mail (EDDM) is a great and affordable option if you want to saturate your target market. 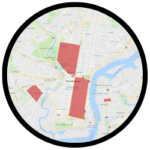 Your mailer will be sent to specific zip codes and be delivered to anybody who is on that route. 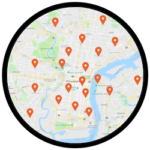 EDDM is perfect for local businesses like dry cleaners, restaurants, landscapers, heating/electric etc. Using a targeted mail list is a highly effective marketing tool. Businesses and brands can send their mailer to people who match certain criteria they are looking for. 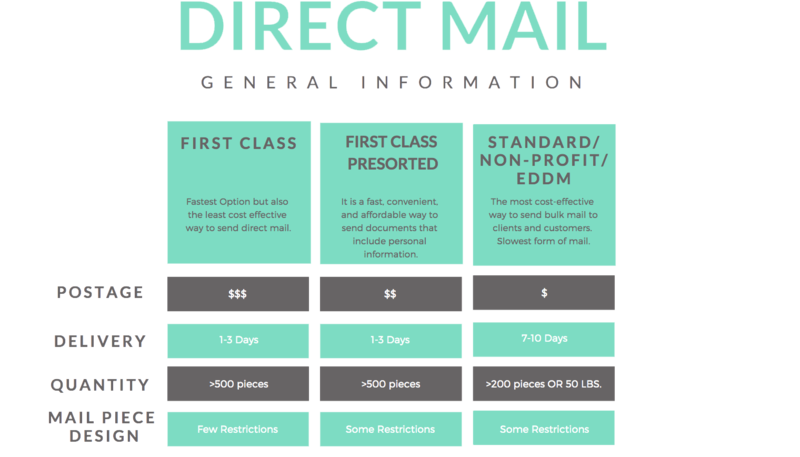 The options to who you want to send our direct mailing campaign to are seemingly endless. The mailing list is the most important part of any mailing campaign. You can't create a creative offer or design a beautiful piece without knowing exactly who you are talking to. If you send your mailing campaign to the wrong audience, it results in wasted money and alienating your prospective customers. To make sure your campaign goes to the right audience, you'll want to purchase a list that is targeted towards specific types of customers. You can choose the demographics, purchasing habits, company size, income, etc. to refine the list for a more focused audience. A highly targeted mailing list can help you reach customers with a more specific message. If you are having a little trouble narrowing down your demographics, our wonderful team can help you figure out the best possible list to send to. We can help you narrow or broaden your mailing list depending on what you want to achieve. Our lists are always based on the most up-to-date data and your end goal in mind. Here at Colortech, we will design your direct mail and alleviate the hassle of not knowing the rules and regulations of the Post Office. We are here to help you and by doing so, we can potentially save you money! We offer match mailings alongside of our initial design. 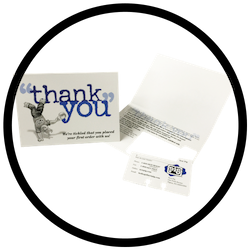 Match mailing is the process of making producing and inserting personalized pieces into a single mail design. If you are designing yourself, please note, the regulations the USPS has laid out for their direct mail can get complex. Here are some of the most essential rules to follow when designing your own mail piece. 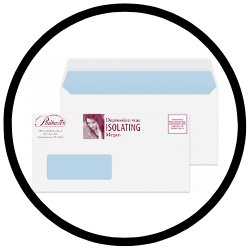 All Standard mailings must have at least 200 addressed pieces or collectively weigh 50 pounds. All First Class mailings must have at least 250 pieces. Full color is good to have on a mail piece but you must be aware of what is behind the recipient address. Light and pastel colors tend to work the best. If you have a hard time reading it, so will the Postal machines. It needs to be a high contrast between the background and text. You cannot use Textured, Fluorescence, Phosphorescence, Opacity, Dark Fiber material, Security Patterns for automation rates. Mail piece must fall within one of the categories in Figure 1 below. If not, it may not be automated or needs to be sent another way. To be considered for automation rates, it must fall within the aspect ratio (length divided by height must equal between 1.3 and 2.5). The recipient address needs to be parallel to the longer dimension of the mailpiece or it will fall under nonautomation rates. *Please note that postage is a separate payment and is not included in our estimates. Postage is calculated after we have a list and printed pieces to determine the number of deliverable addresses.